Can we have a topology and the equipments that we need for CCNP route (like you did for CCNP switch)? 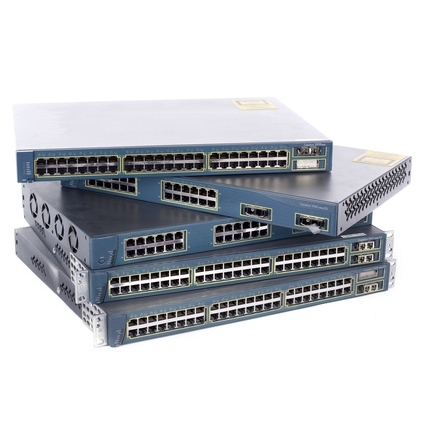 In this article I will explain what lab equipment you should buy to study Cisco CCNA. I think an emulator is the better option though. You can quickly create different topologies and you can practice any command needed for CCNP ROUTE.